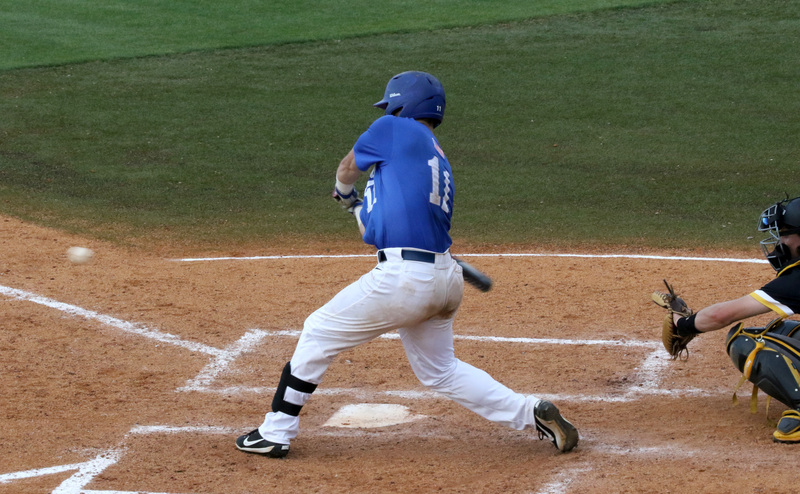 The Middle Tennessee Blue Raider (22-28, 8-18) offense caught fire Saturday afternoon when they beat Rice (23-28, 13-13) 13-1 to even out their weekend series at one apiece. Following a hard fought loss in the first game, the Blue Raiders took an early lead and never looked back in today’s game. 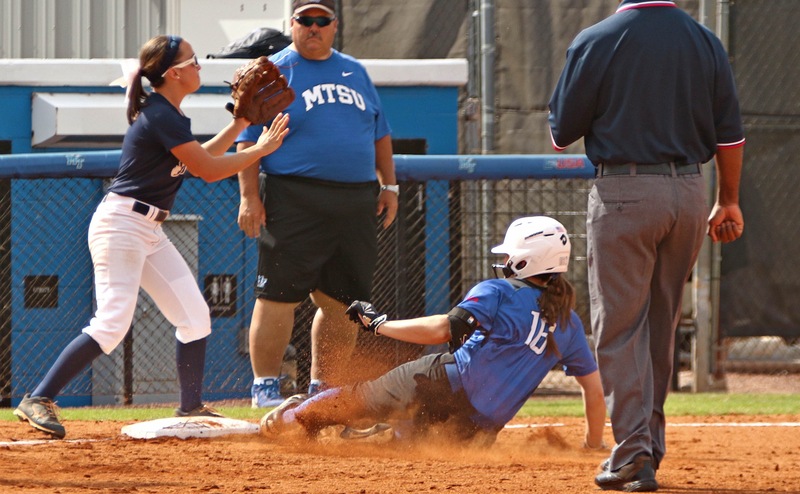 While the end result was a wide margin in MTSU’s favor, the Blue Raiders were never able to pull out a huge inning. Three runs were the most they were able to piece together in a single inning, yet they maintained momentum offensively throughout the game. 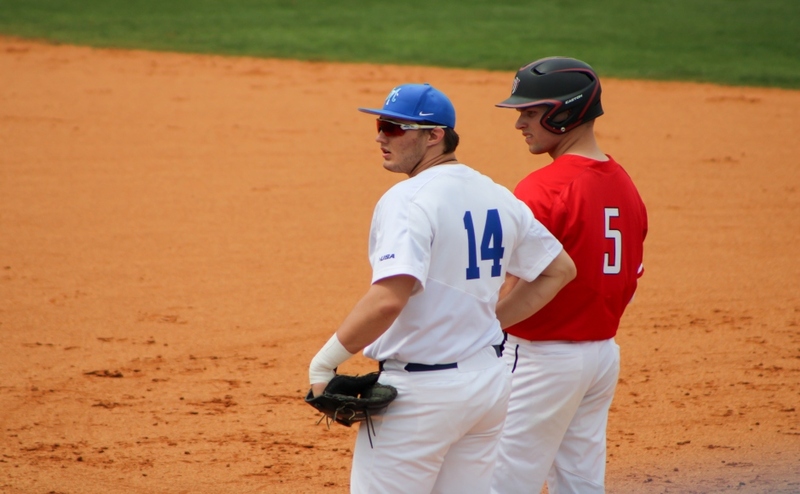 The Blue Raiders threatened early, as Aaron Aucker, Austin Dennis and Kaleb King all walked to start the inning. Aucker scored on a fielder’s choice from Drew Huff, while Blake Benefield single-scored Dennis to give Middle Tennessee an early 2-0 lead. 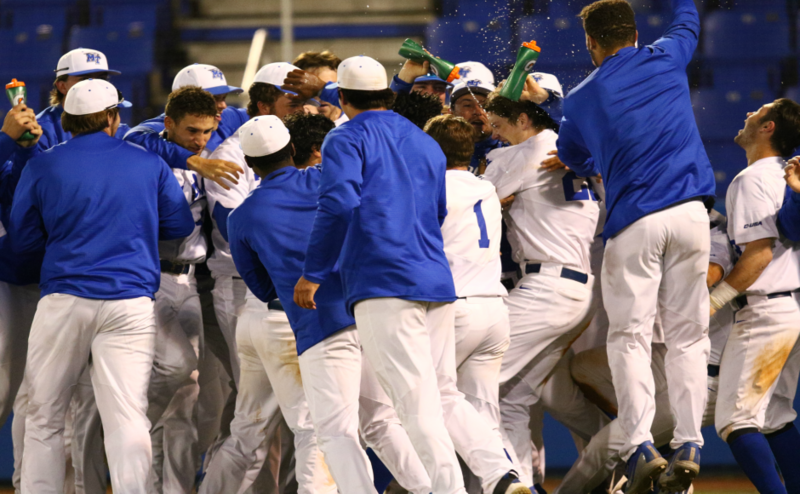 The Blue Raiders struck again in the fourth inning, as singles from Aaron Antonini and Riley Delgado scored three more runs to put the MT lead to 5-0, never looking back in the blowout victory. King was the biggest threat in the game, ending his day with a 4-for-4 performance and driving in four of the Blue Raider runs. Aucker and second baseman Ryan Kemp added three hits apiece to the impressive performance. 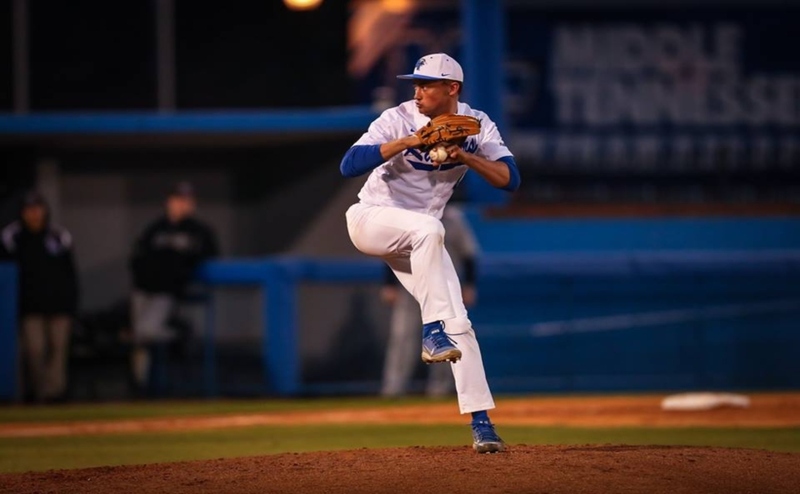 While MTSU’s offense may have shined bright on the scoreboard, starting pitcher Cody Puckett put together a very strong performance on the mound. In his seven innings played, Puckett held Rice scoreless, tying a career-high for most scoreless innings in a game for the senior. When all was said and done, Puckett ended with eight strikeouts in his outing, while allowing only four hits and walking two batters. With the series against Rice tied at one apiece, MTSU will look to win their first series in approximately a month’s time. 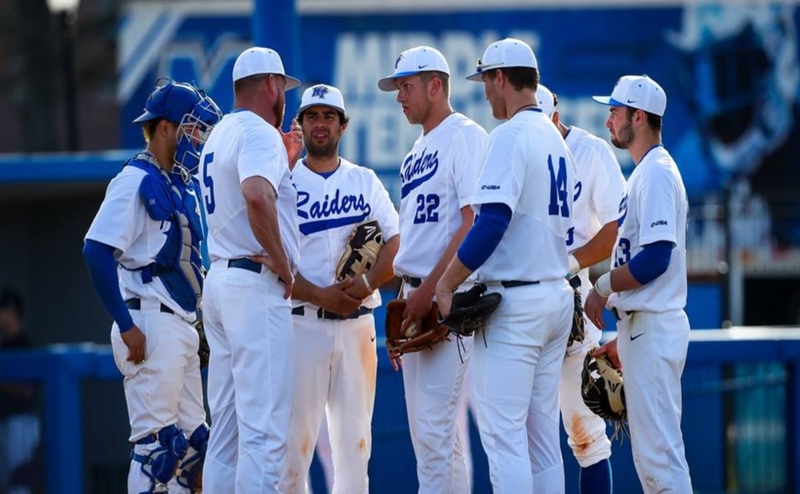 Follow Ryan Nixon on Twitter at @RNixon32 for more Blue Raiders baseball coverage.